Around here, Back to School is in full force. School starts for both boys on Tuesday. Ryan will be heading off to Middle School and Owen will be heading off to Kindergarten. Armed with two long lists of school supplies, I started shopping for the best deals right after Independence Day. This is what school supplies look like for my two kids. Thank heavens for Mabel's Labels to make my job easier. 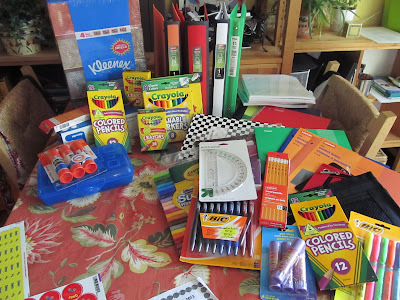 Imagine writing your child's name on ALL those supplies! I am an organized person. My kids are not so organized. But we dumped out the Mabel's Labels, and I had them stick labels on all their stuff. 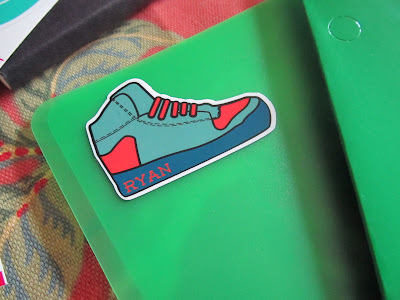 Ryan loved the new Tween Pack of labels, and had a great time choosing which "cool" sticker to put on which thing. 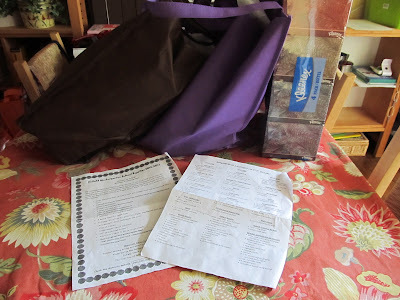 This was a great assortment for him, as many of his supplies are binders, folders and notebooks. 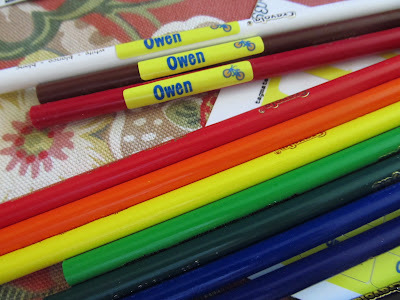 For Owen, we used a combo pack and some skinny minis . . . because we had lots of colored pencils, scissors, and markers to label. 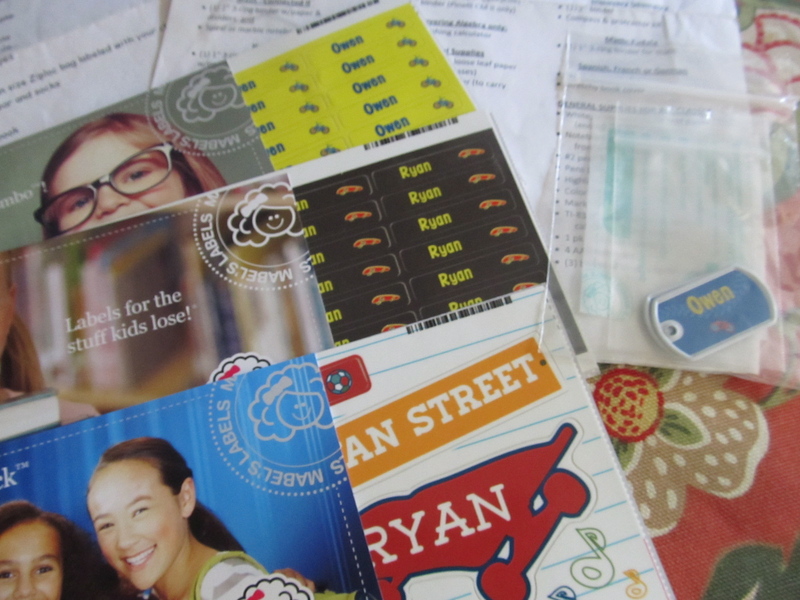 Mabel's Labels were started in 2003 by four moms tired of having supplies leave their homes, never to return. (we can relate right?!) I really like how easy to use they are. They come off the backing with no trouble. Not to mention how bright and pretty they are - even for boys. 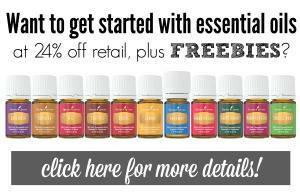 You can purchase Mabel's Label's online and they also have a wonderful fundraising program. 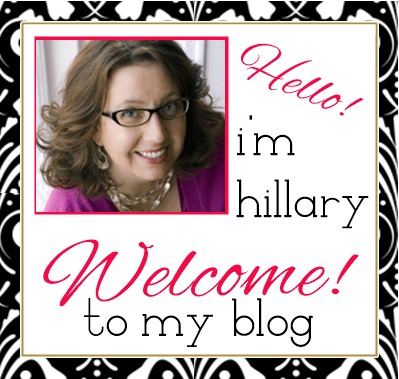 Have you tried Mabel's Labels? Which are your favorite? note - I received a pack of Mable's Labels in order to facilitate this review. I was not compensated, and as always, all opinions are my very own. Looks like a really great way to get organized. Love Mabel's Labels for their products and for the fundraising. Using their labels will actually save you money - no more replacing lost school supplies!